Very disappointing. 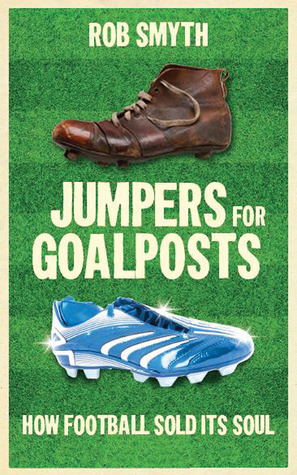 Though there is much to criticise about modern football this book is mostly just about how great football was when the writer 'were a lad'. Except he glosses over the fact that it actually mostly wasn't. Don't call yourself a football fan if you haven't read this book. It is a full package of great historical narratives , notorious hard-men of football wrapped up with a nice reading experience. Enjoy the soul of football while it lasts.